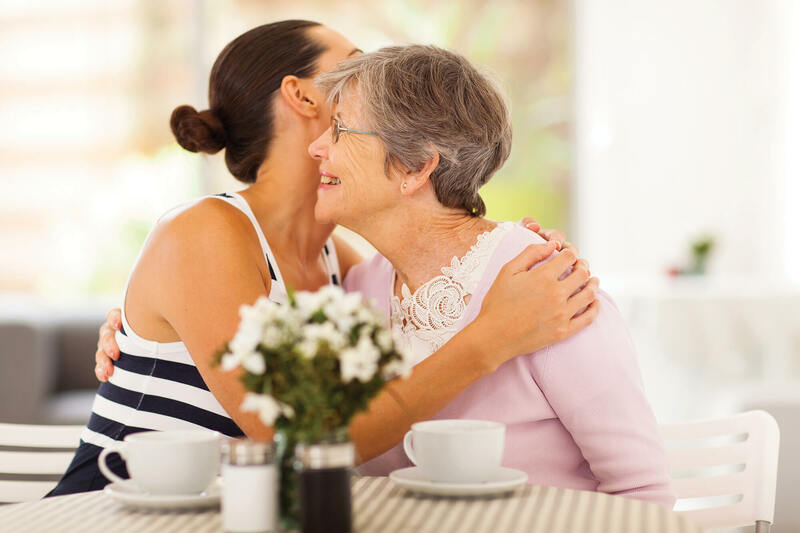 If you find yourself in the position of having to put a family member into aged care, or if you’re making the decision to move yourself, you’ll likely want to find premises that offer independence that can still be enjoyed while receiving the required level of assistance. 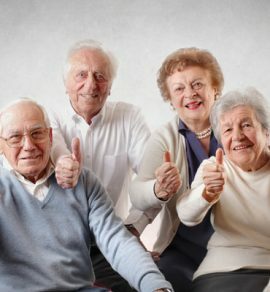 If you’re looking for an aged care in Greensborough that can offer you that perfect balance, take a look at the residential facilities offered by Samkay Health. 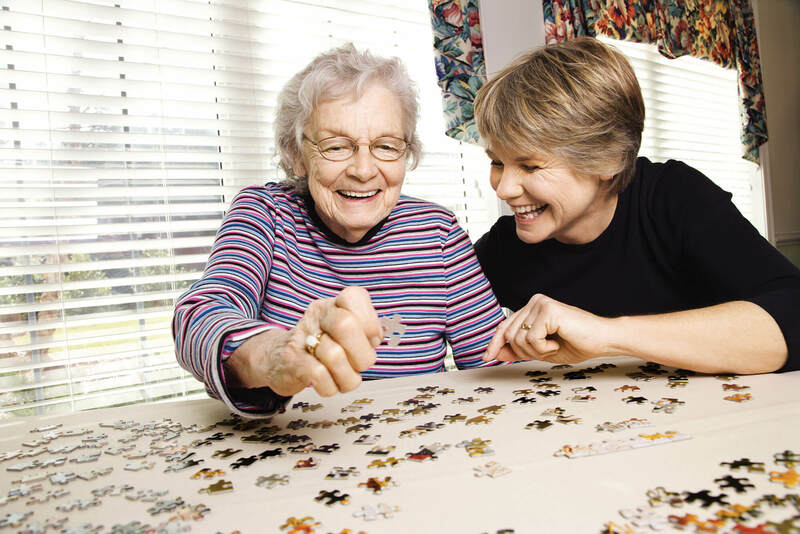 In addition our residence at Diamond Creek, Samkay Health offers aged care in our Greensborough residence. Providing residents with the facilities and amenities they want while also offering the superior standard of care that they need. 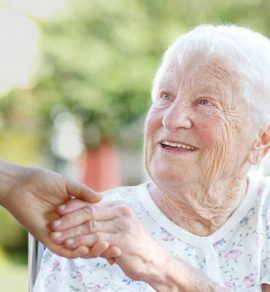 The care of each and every resident is our main priority at Grace Villa, and this is reflected in the warm and skilled staff that we employ who demonstrate our core values which we refer to as “The four Cs” – Care, Compassion, Community and Change. 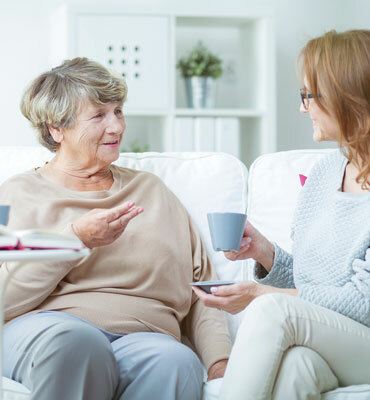 If you’re looking for a residence that specialises in aged care in Greensborough, give Samkay Health a call today to learn more about Grace Villa. Residents moving into Grace Villa can choose to pay a fully Refundable Accommodation Deposit (RAD), non-refundable Daily Accommodation Payment (DAP) or a combination of both, in addition to their Daily Care Fees.